YouTube/Inside the MagicWould you wait five hours for this? 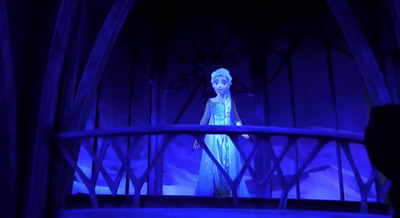 Wait times for rides at Disney World are usually high, but for the just-opened “Frozen” ride, they’re astronomical. People are waiting more than five hours for “Frozen Ever After,” the new ride that opened today. 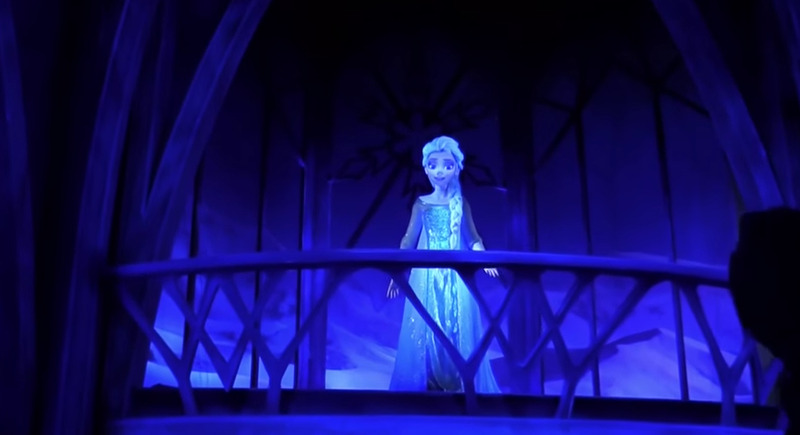 The ride, which replaces the former Maelstrom attraction, is located in Epcot’s Norwegian pavilion and takes visitors on a journey through Arendelle — from the Troll Valley to the North Mountain where Elsa’s ice palace is located. The cast recorded songs and dialogue specifically for the new ride as well, though some songs from the hit movie are also included. There have been some technical issues throughout the day, but Disney employees have been giving out ice cream bars to those brave visitors waiting in line.